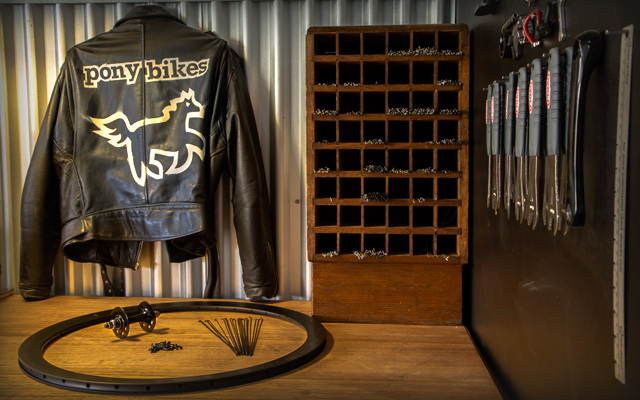 Ponybikes is a unique bicycle workshop and retail space in West Melbourne. 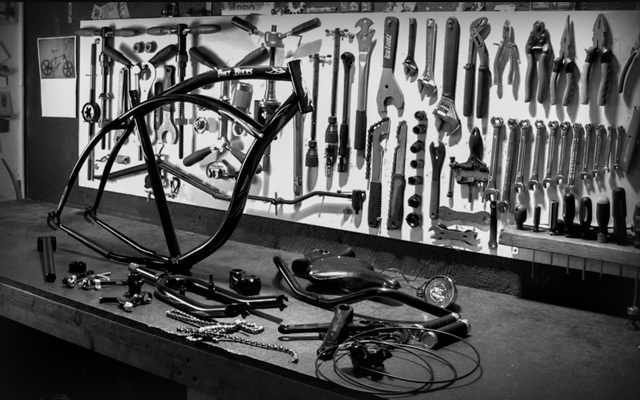 Founded in 2008 by Sasha Strickland who has over 25 years experience in the cycling industry, Ponybikes provides unparalleled service to cyclists of all persuasions. 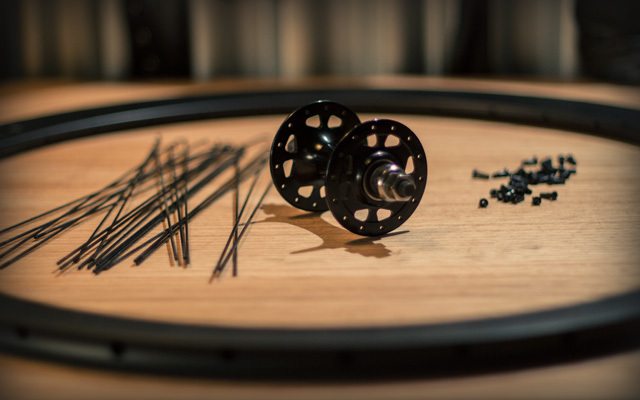 Sasha tailors her business to her clients individual needs and her no nonsense attitude and true passion for everything bicycles is evident in this process. From high end custom builds to basic repairs, every client is treated with the same attitude and importance, thus creating a relationship and a unique understanding of their individual requirements.